SALEM, Ohio – In this installment of The Business Journal’s “Problem Solvers” video series, George Morris discusses the value of offering good benefits to your employees to retain talent. SALEM, Ohio – Outstanding client service, ethics and professionalism enabled George W. Morris of Salem to once again achieve membership in the prestigious Million Dollar Round Table – the Premier Association of Financial Professionals. 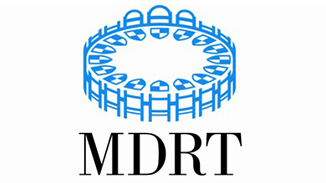 Morris is a 21-year member of the MDRT. 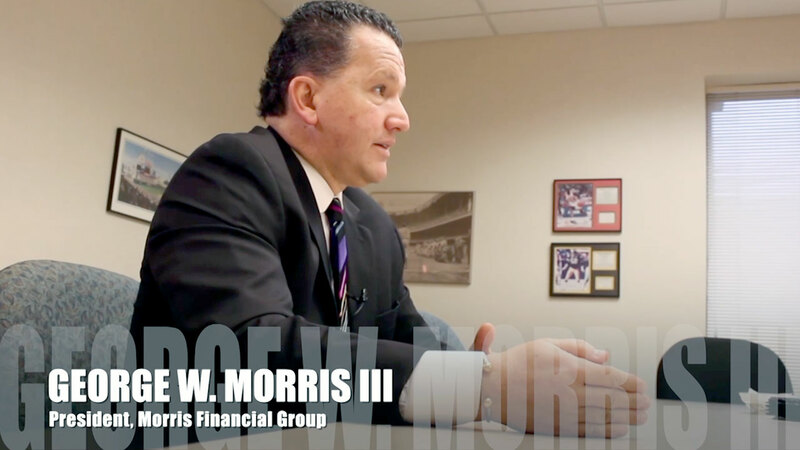 Morris Financial Group is built upon a foundation of unmatched experience and fixed attention to the ever-changing landscape of the insurance industry. Our in-house expert knowledge of Health Care regulations, especially regarding the Affordable Care Act (ACA), makes Morris Financial Group your best resources when it comes to understanding and implementing Health Care law. 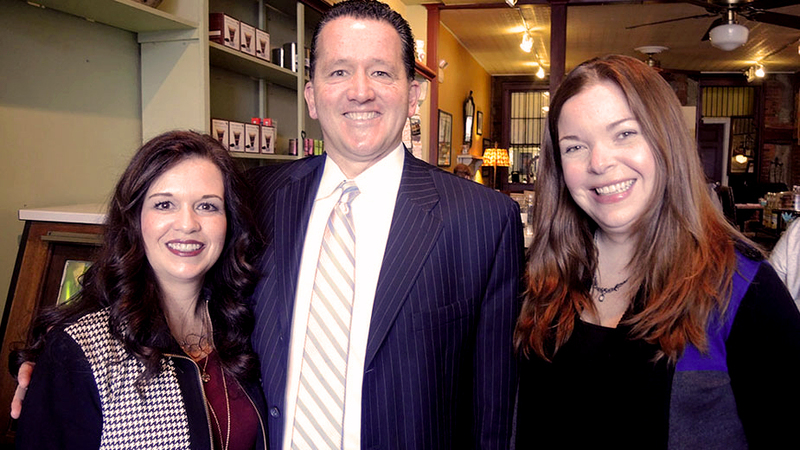 We pride ourselves on staying informed of the latest changes to Health Care law, and we share that information with our clients and the community. Take a moment to browse our video library to get answers to your questions about Health Care law and the Affordable Care Act. As laws change, we will keep you informed here, and on our YouTube channel.